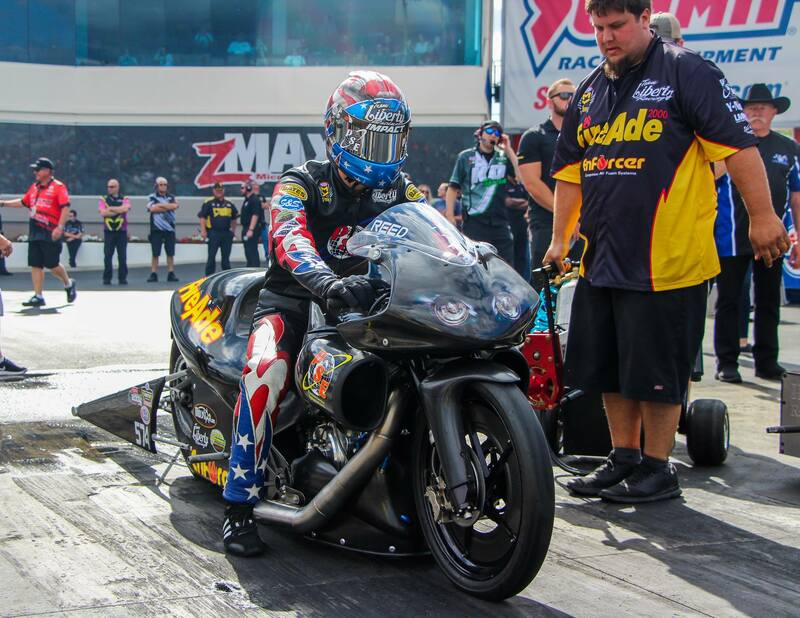 Team Liberty Racing’s Cory Reed and Angelle Sampey will be taking on the competition with a home-court advantage this weekend at the 38th annual NHRA Southern Nationals at Atlanta Dragway. 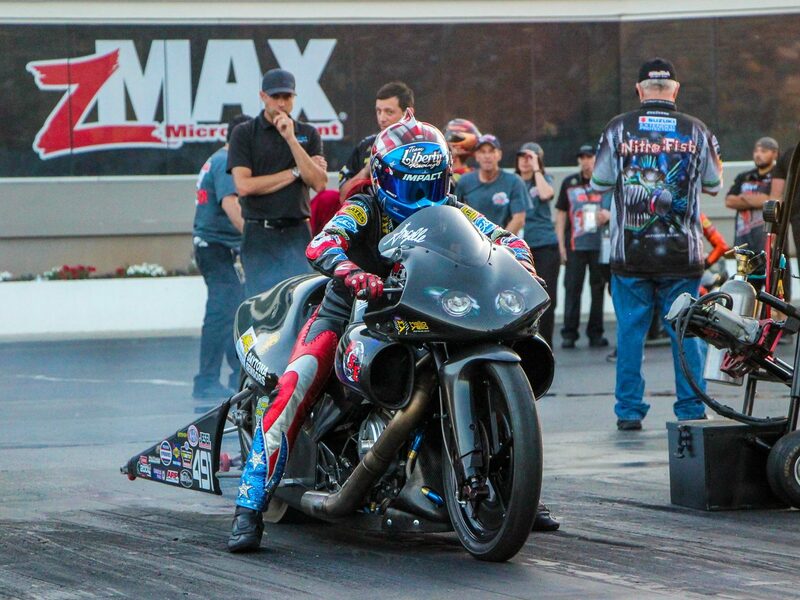 With their shop based in Cordele, Georgia, Reed and Sampey have high hopes that this will be the weekend to notch their first win since forming the team at the beginning of 2017. Saturday, May 5th: qualifying runs at 11:15 a.m. and 2:45 p.m.
Friday, May 4, FS1 will televise one hour of qualifying highlights at 10:30 p.m. (ET).